Rence is coming with the heat in 2019. 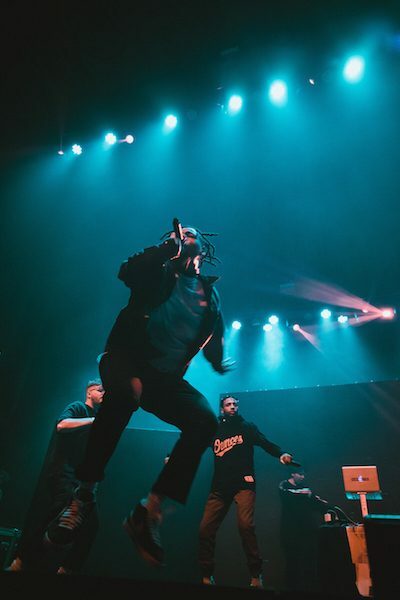 After a tremendous year last year, New York by way of Seattle artist Rence has catapulted himself onto the scene with his big hit “Baby Blue” earlier in 2018. 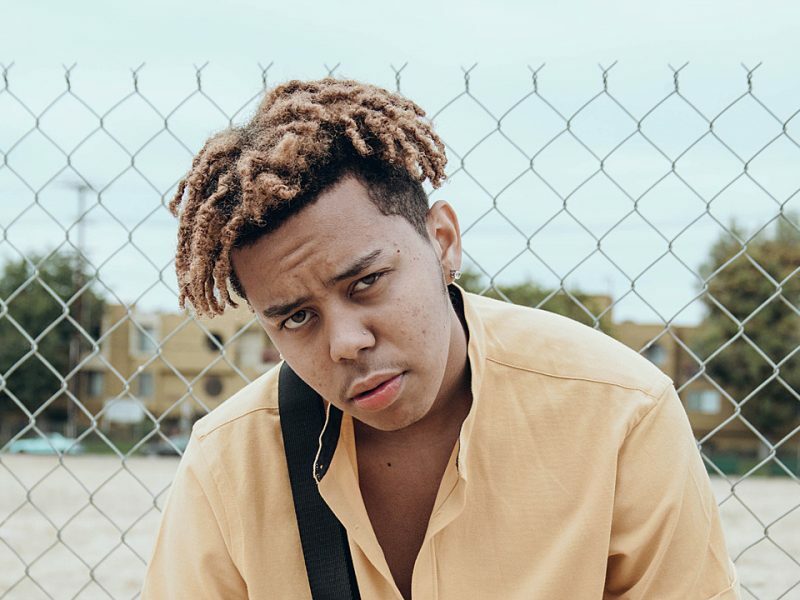 He’s released a project and a string of singles since, and it’s looking like he’s about to drop some more serious heat on all of us real soon. 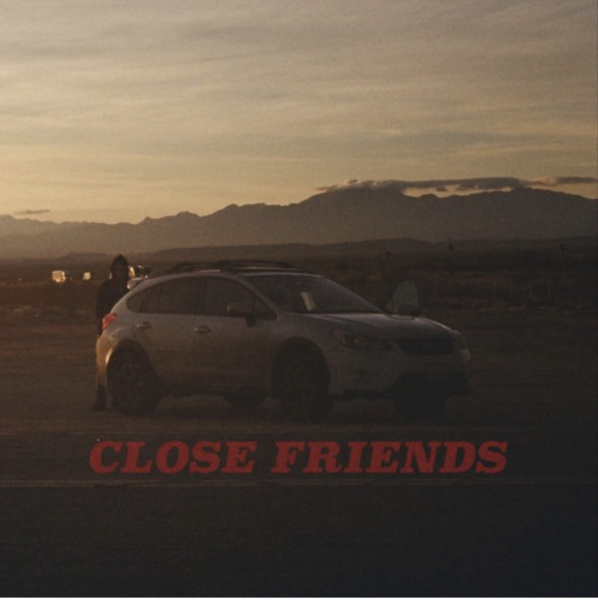 To get us ready and start the year off strong, Rence covers Lil Baby‘s “Close Friends,” utilizing his dark-pop sound and energy to completely revamp the record. 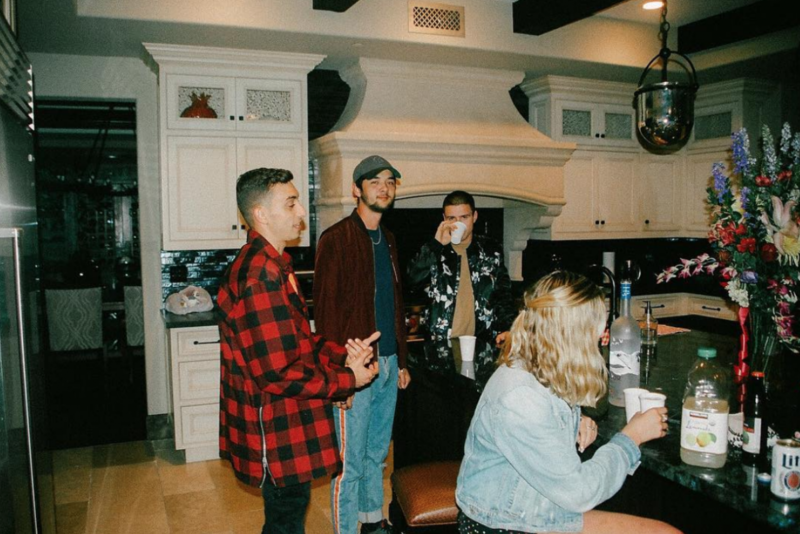 Check out this straight vibe in “Close Friends” below, you’re sure to love it. 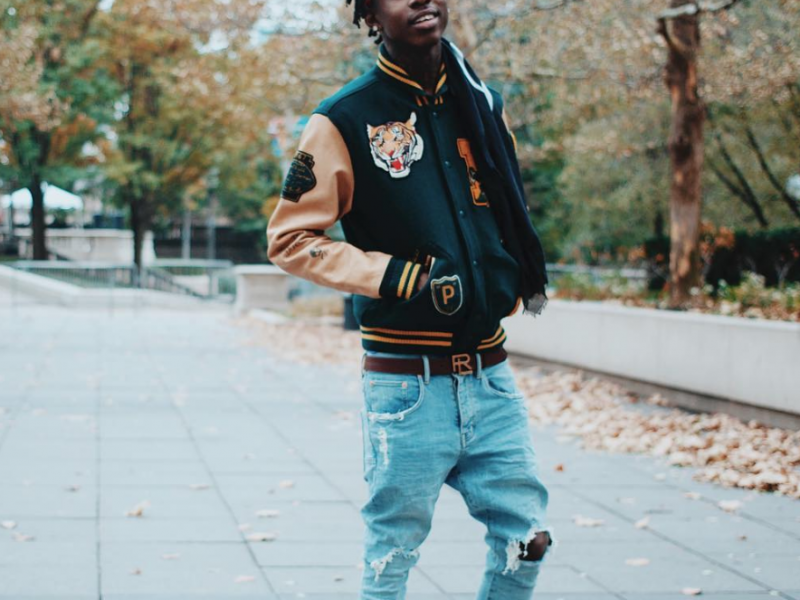 Additionally, you can find it on our official DailyChiefers playlist Weekly Detox.